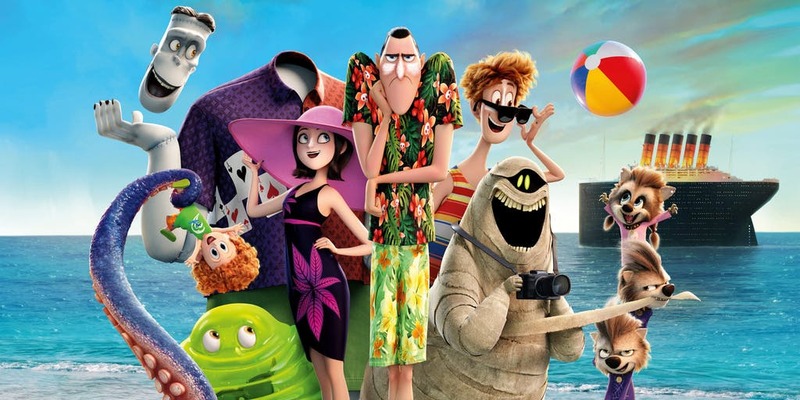 Sony's animated movie, Hotel Transylvania 3: Summer Vacation easily topped the box office this weekend with $44.1 million. This hits on target for the animated franchise, which usually debuted in the Fall. Meanwhile, Skyscraper, came up a little short as it netted $24.5 million for 3rd place, right behind last weekend's number one, Ant-Man and the Wasp ($28.8 million). Mission: Impossible 6 vs Teen Titans GO!